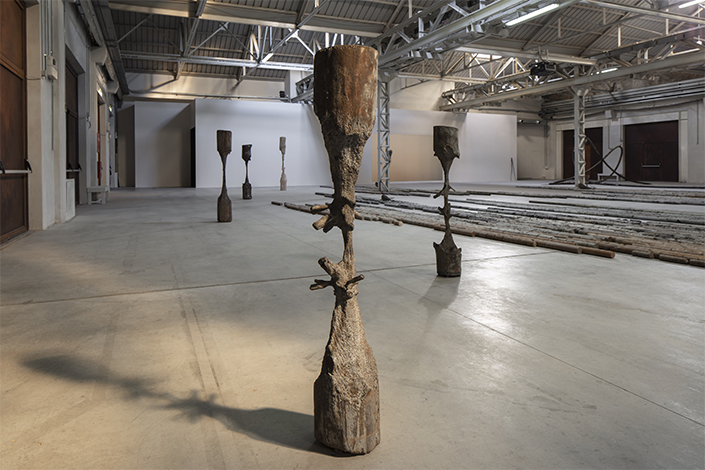 His work is rooted in conceptual and processual practices typical of artists of the Sixties and Seventies but it also evolves into new directions. 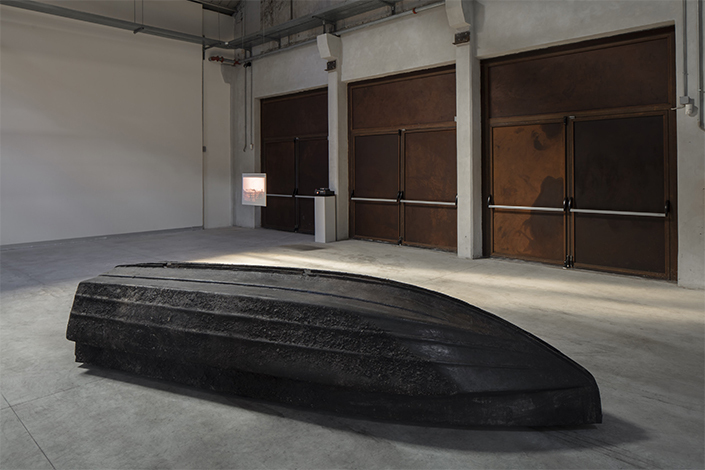 It always comes as the result of a long process of research into materials—from the more classical, such as bronze and wood, to the more unusual, such as caranto clay, the submarine layer beneath the city of Venice—, processing techniques and their origin. 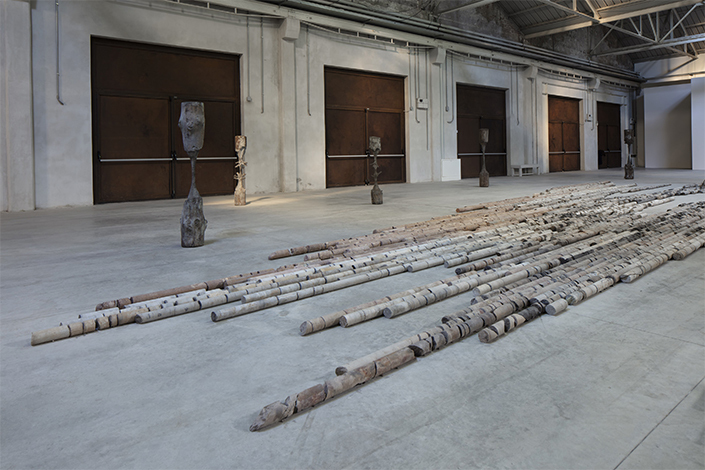 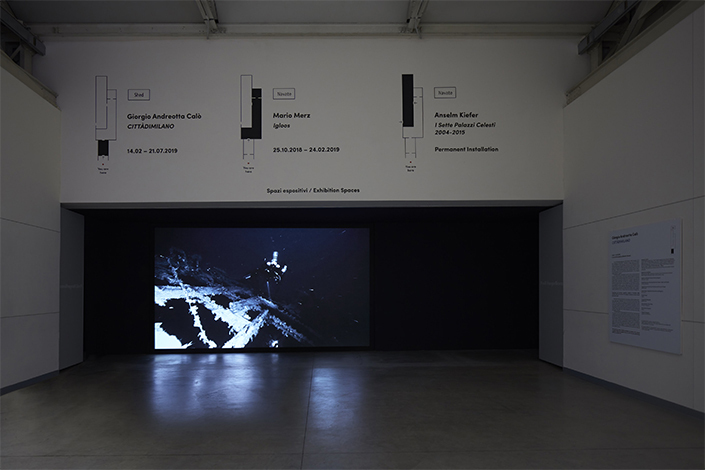 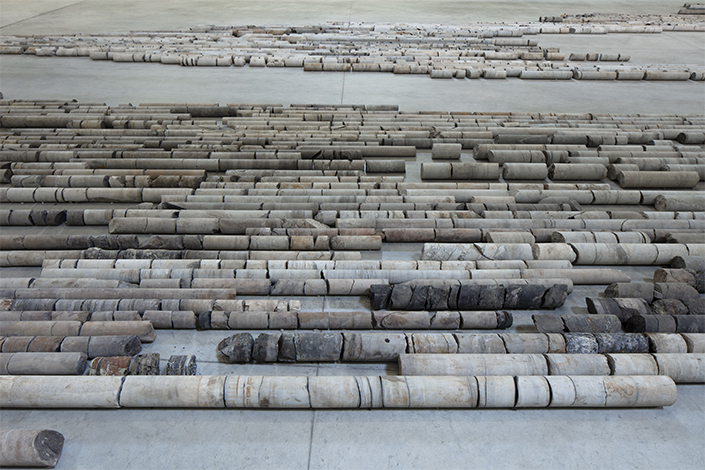 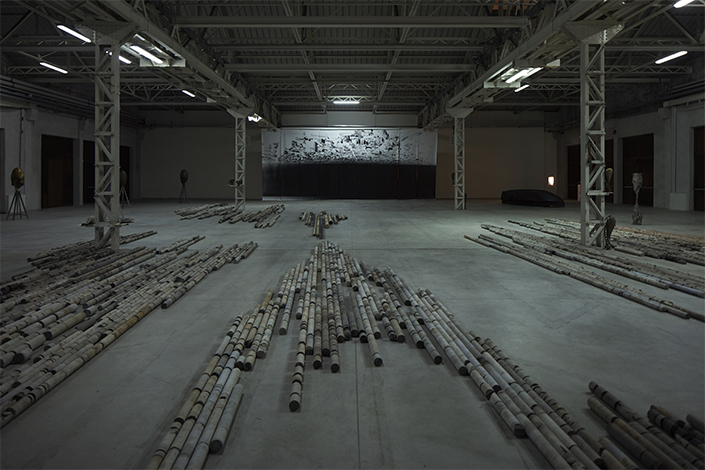 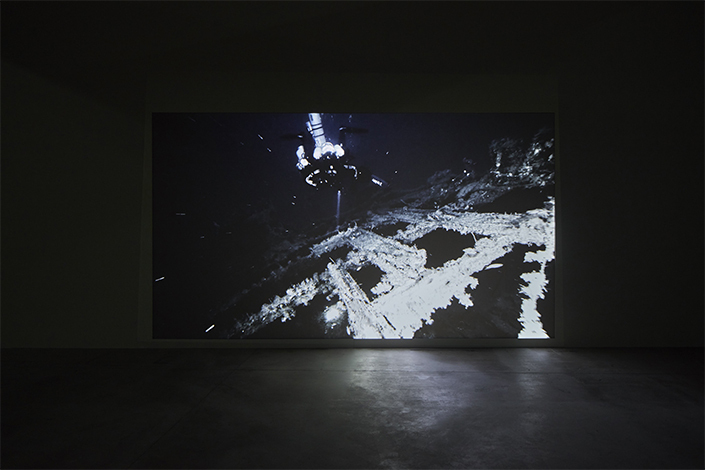 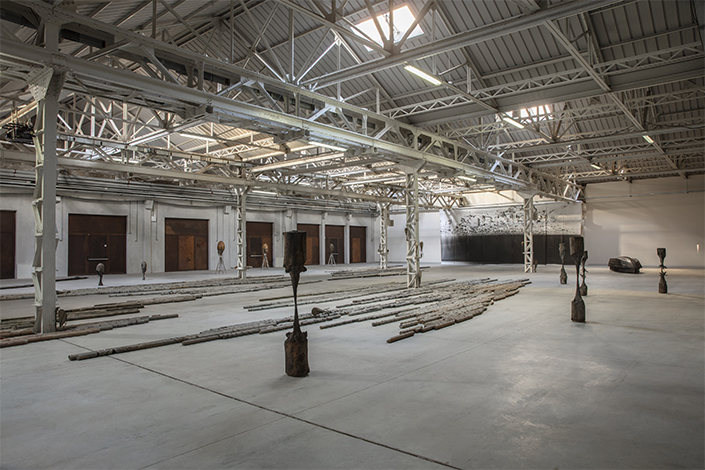 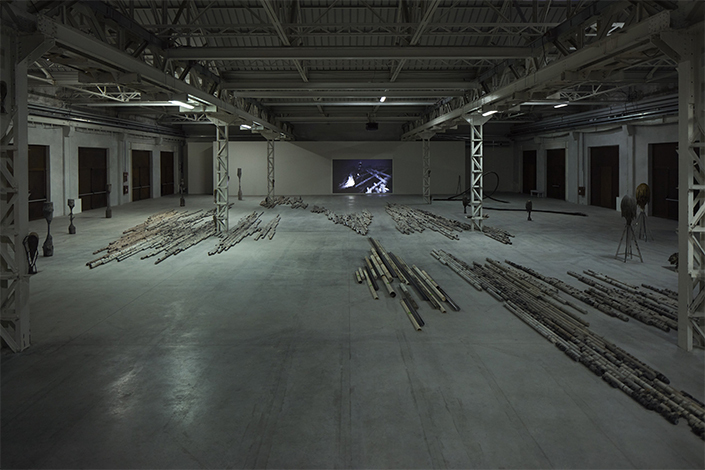 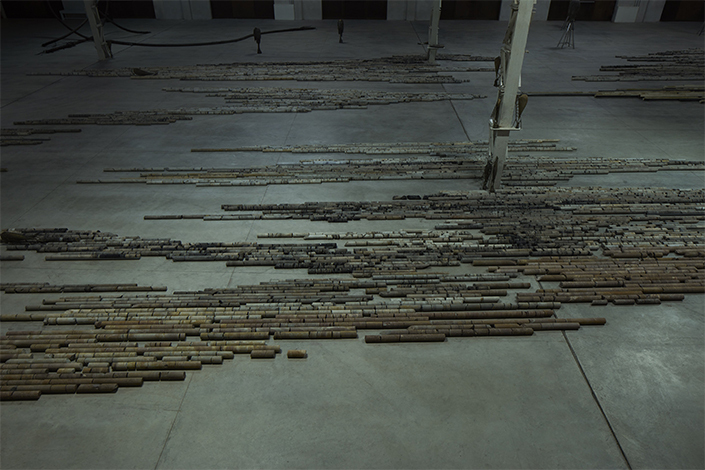 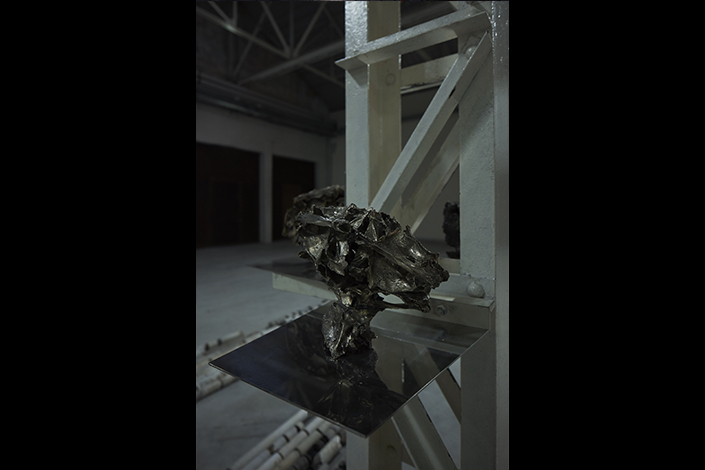 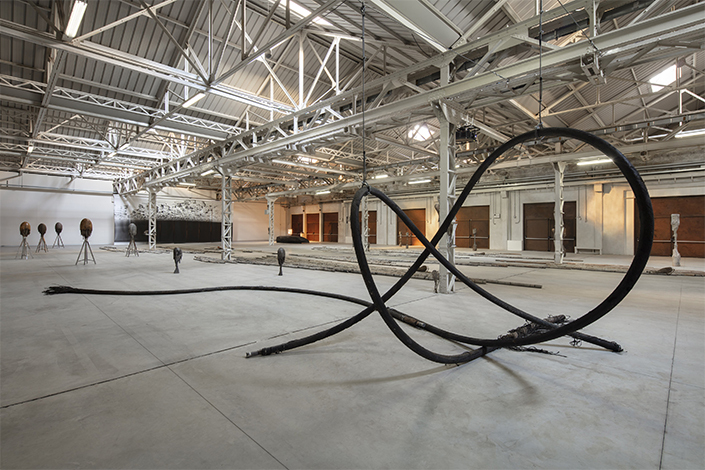 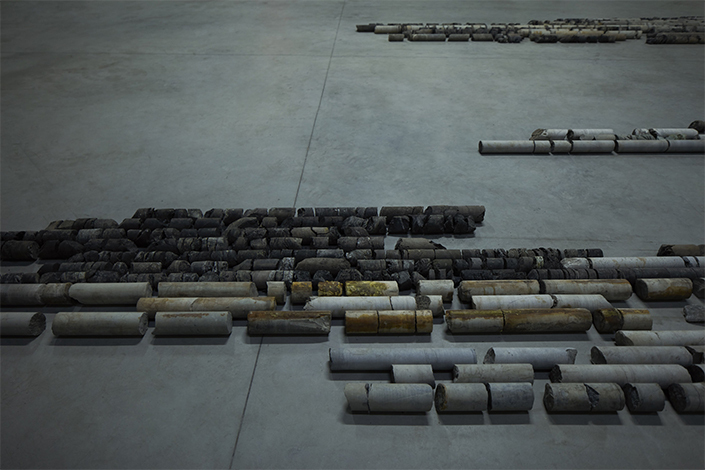 His interest in organic materials links his works to current international debates on the use and dispersal of raw materials and themes of socio-ecological change. 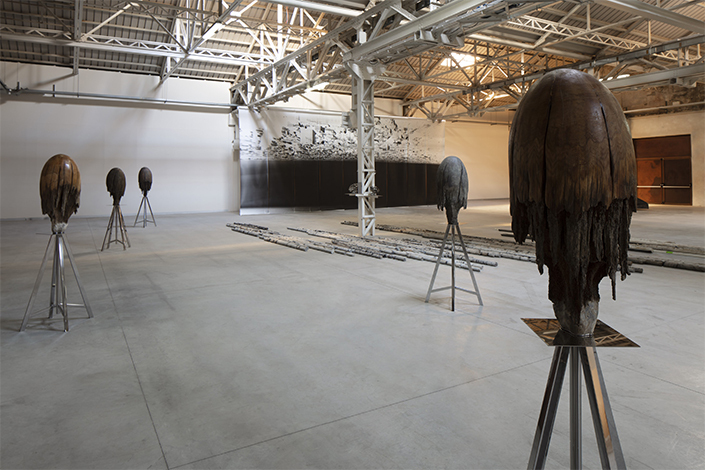 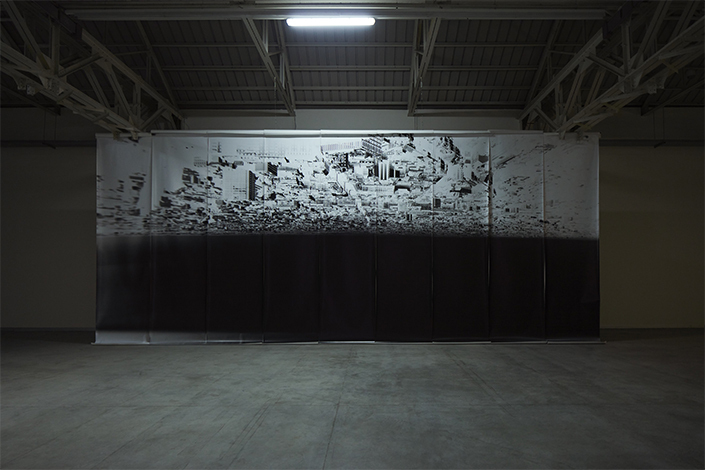 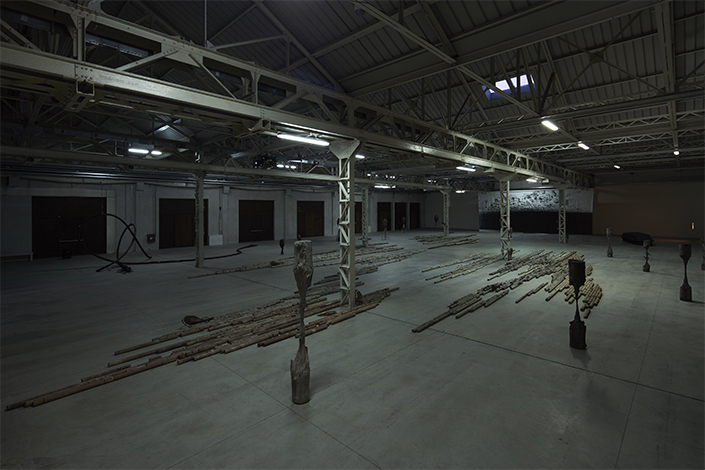 The constant re-elaboration and reconfiguration of his works based on the geographical and cultural context in which they are exhibited is an integral part of his artistic methodology. 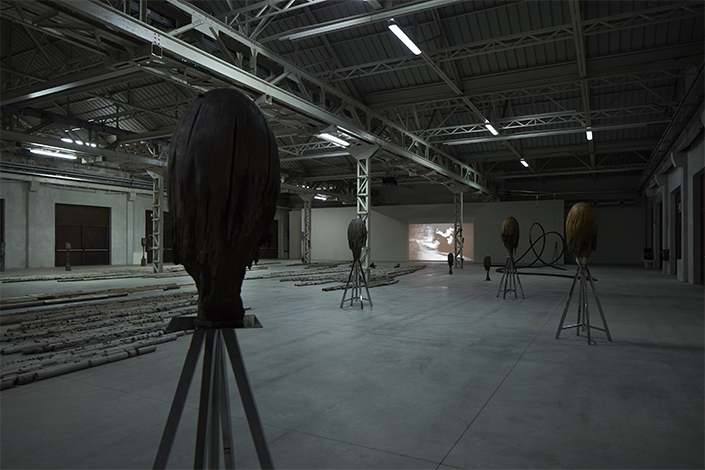 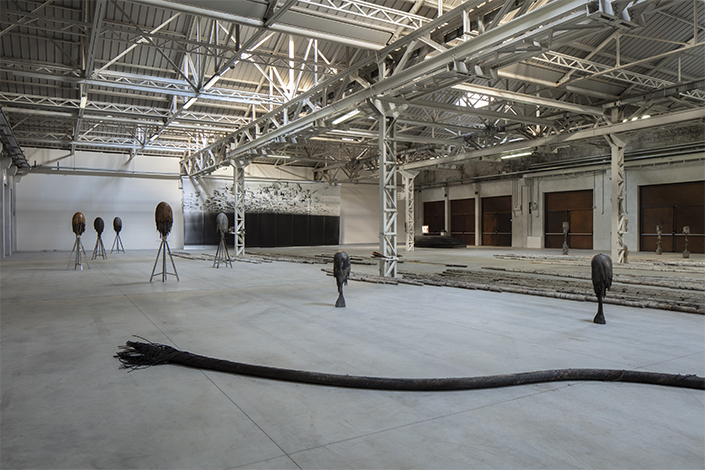 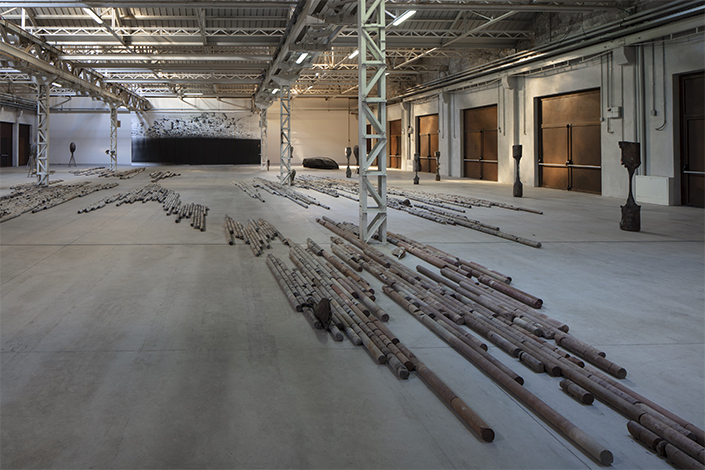 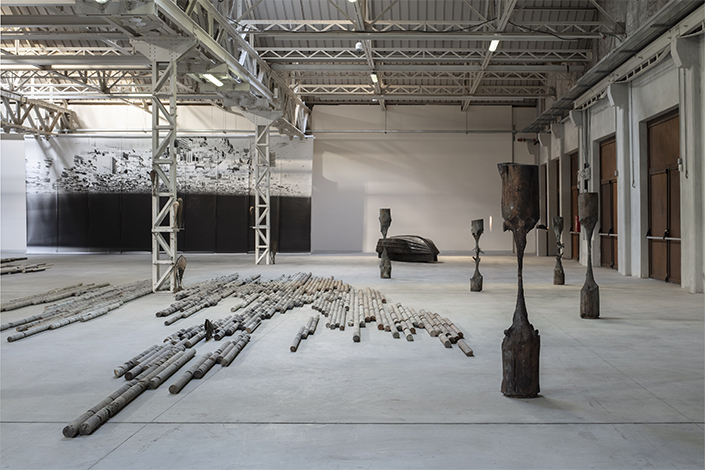 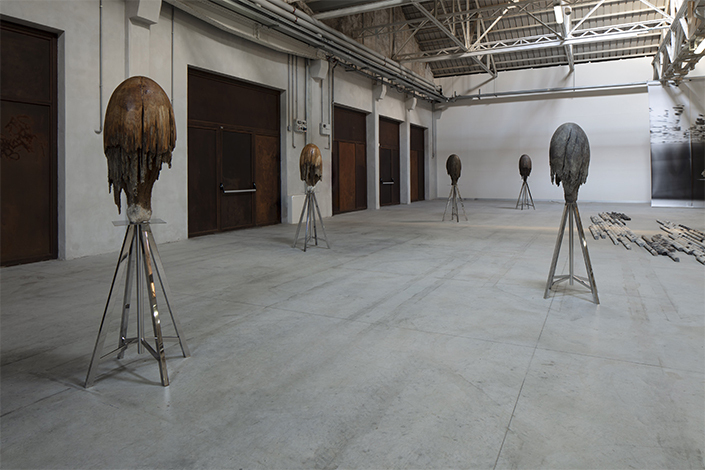 For “CITTÀDIMILANO” the artist focuses on his sculptural practice, displaying works created since 2008, and here conceived as part of a single landscape that transforms the perception of the environment and highlights the links existing between the artworks in a close dialogue.